Click on the video to listen to me speak the words out. Make sure you listen to my audio and pay attention to the pronunciation. I sincerely hope that you will not these words and you will have a great time in India but you can’t be too sure as incidents do happen. Feel free to print them out. For more Hindi words and phrases with audio visit here. 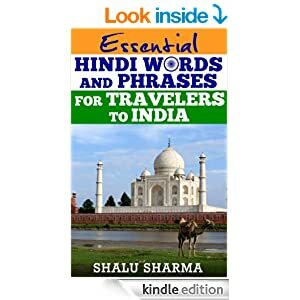 You might also wish to buy my ebook “Essential Hindi Words And Phrases For Travelers To India” for your travels to India. Finally, if this is not comprehensive enough and you want me to record more Hindi words and phrases then feel free to leave a comment below. Really useful article for the foreigners, as these are general sentences which they can use to stay properly during their complete tour. Thank you Pankaj. I hope it will be useful to. your blog is informative for an traveler who is coming in india . i must say your blog is helpful. Glad you liked it Aleah. Namastey Shalu Ji and I must say very useful information for me and I thinks buy it. Namaste Emily. Glad you liked it. Keep an eye as more will follow if you are learning Hindi. Best wishes. You have share very nice information to tourist, who does not know hindi language. This pronunciation method is very helpful to tourist. These are very useful informations. Thank you for sharing this article with us. Great post Shalu. I am thinking whether there is any other blog like this for Chinese because I will be travelling there soon! I wish I’d had a greater command of Hindi while travelling in northern India. I’ll look out for your book. 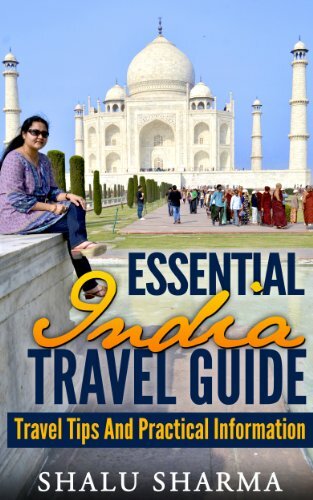 thanks to share useful information.your Essential travel Items for India also a interesting list of items.i like to share this with my friends. Very interesting article, thnaks for the information. 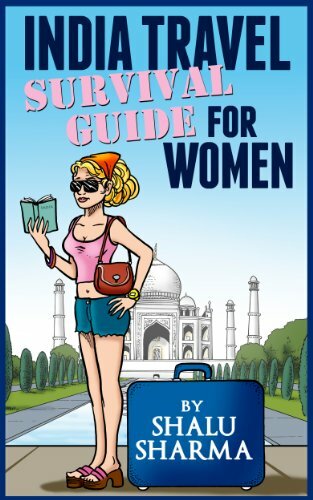 This is really essential info when traveling to India. 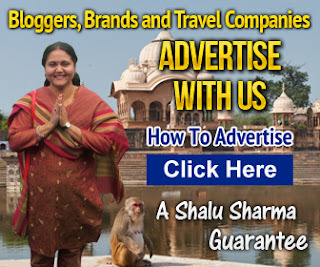 Very Nice informative travel blog for an traveler who is coming in india. i must say your blog is very helpful.